Good News! 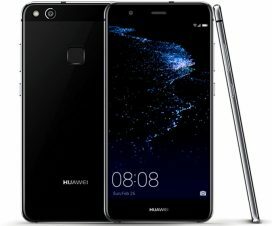 Huawei has officially confirmed the EMUI 9.0 update for Honor 8 Pro. 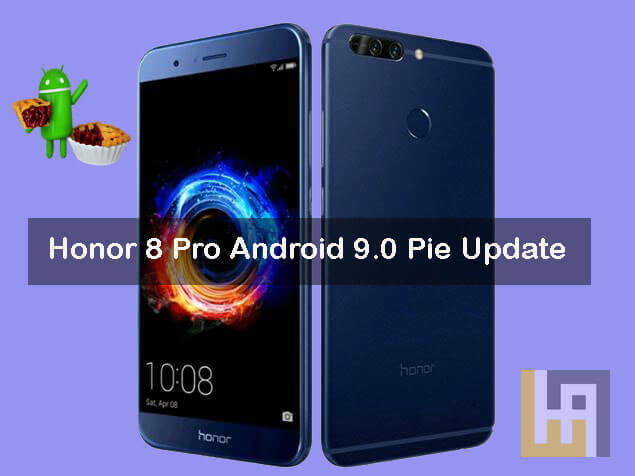 The Honor 8 Pro is compatible with Google latest Android 9.0 Pie OS with EMUI 9.0 on top. The device was announced in July 2017 running on Android 7.0 Nougat based EMUI 5.1 out-of-the-box. 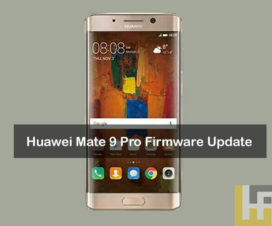 Lather in early 2018, the device upgraded to Android 8.0 Oreo-based EMUI 8.0 software. Now, the Honor India confirms another major OS upgrade i.e. the Android 9.0 Pie to Honor 8 Pro. 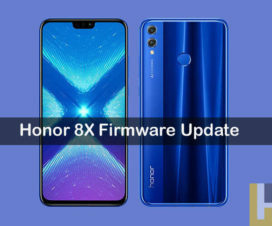 Honor India reveals that the Android Pie based EMUI 9.0 update for Honor 8 Pro will be started rolling from mid-April this year and the beta version will be released shortly. If you wish to participate in a BETA program, kindly download BETA App from here and register yourself. Selected users will soon be notified once the BETA program for Honor 8 Pro goes live. Like always, the final version of Android Pie will be released via OTA in batches tentatively by mid of April 2019. Stay tuned to HiCare App for more information. 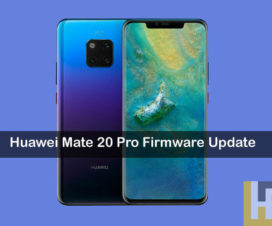 The EMUI 9 update, in addition to the features of Android 9 Pie, brings with it numerous bug fixes, many improvements, GPU Turbo 2.0, optimization for full-screen smartphones, a new password manager and support for AI-based features. Check EMUI 9.0 Top Features.